The best Loveland pizza place! Try our loveland pizzeria for lunch! 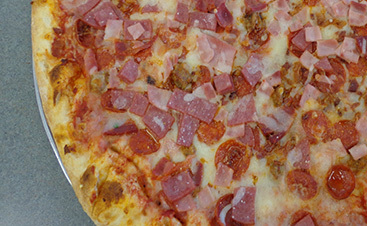 We make pizza delivery simple and seamless. See why our italian restaurant is the best. Have you tried our loveland pizza yet? 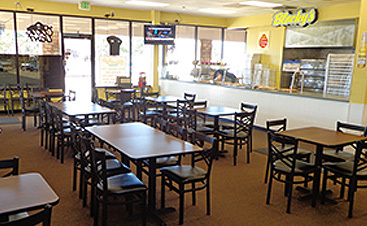 Come and eat at our loveland pizzeria! 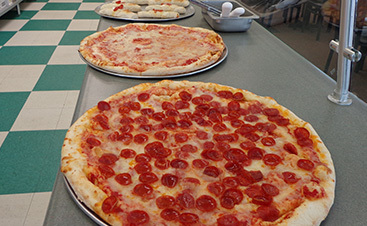 We offer speedy pizza delivery each day. Try our amazing italian restaurant!